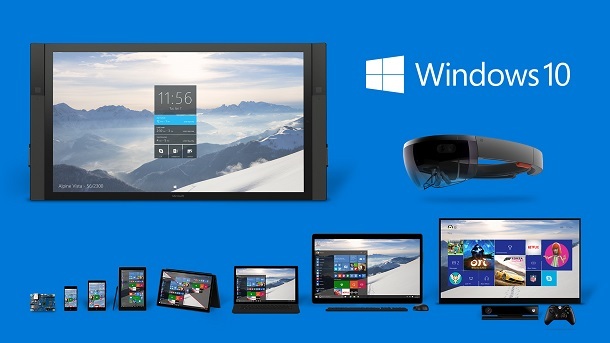 Why Windows 10 Will Release in July? 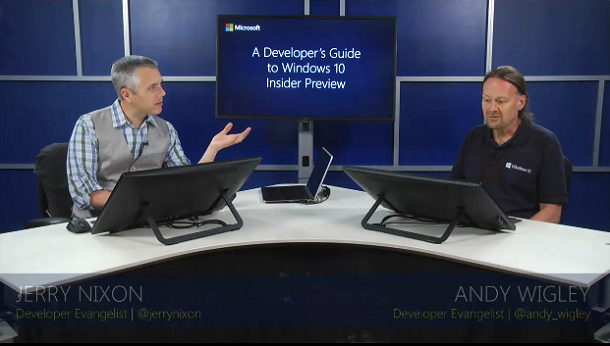 You are here: Home / News / Why Windows 10 Will Release in July? 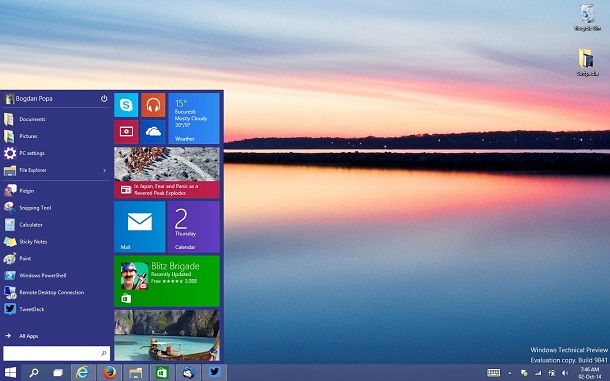 It was leaked early this week that Windows 10 will release at end of July. It’s from the CEO of AMD, and she didn’t deny it after report came out. Consider it 99.99% accuracy. The 0.01% is left for Microsoft to change mind just in case the earth is shuttered by some Unidentified Fake Objects from the outer space. I would be surprised it doesn’t release before August, you can check my post here. I am very surprised that many tech writers, industry watchers are so surprised at the date, look here, here for instance. Tech enthusiasts are equally skeptical about the release date. WinBeta did a poll asking whether Microsoft should release Windows 10 in July. 47% said no, 42% said yes. Most frequently used phrase is: “given the current state of the operating system”. So, lets look at the state of the operating system. First of all, we have to realize that Windows 10 is a restructured Windows. At the center, there is a common core, which is shared by all flavors, including the IoTs. The core is very compact now, otherwise it won’t fit in the resource constrained IoTs. On top of that, there is a layer of common and device specific Windows basic functions, including file management, system settings, hardware management, process management and the GUI. That’s probably all about “the operating system”, everything else are moved to applications. Email is done in an app, web browsing is done in an app, photo is done in an app, music is done in an app, web browsing (Spatan) is done in an app, OneNote is an app, Office is an app, and so on. 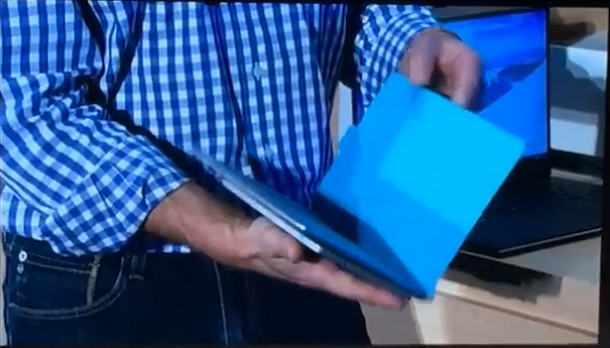 Those apps are done separately, in parallel with Windows 10. Some of them are put into Windows TP, some are not. Certainly more and more are added in. From what I see, the operating system part is in very good shape. It’s quite stable, I run Windows 10 daily for over a month, haven’t seen stability issue myself. What is missing in Windows 10 itself is really not much, and most of them are around GUI. User interface is always the final touch. Most people who are worried about the state of Windows 10 are looking at perimeter functions, and the UI. They shouldn’t. If I look at the readiness of an OS, I look at two things: stability and driver availability. I can’t verify the second, but I feel good about the first. “Wouldn’t the important apps need to be finished too?” you ask. The answer is yes, but I don’t worry about the state of the mail application, I don’t worried about the photo application, or music application. If Spartan is not done, IE should still work. If Office is not ready, no one have a problem. My instinct feeling is those applications are also in final state. Most people look at cosmetic things: the UI doesn’t look finished, some buttons not doing any thing. I would speculate there are most people working on apps than the OS itself, that’s how it should work. 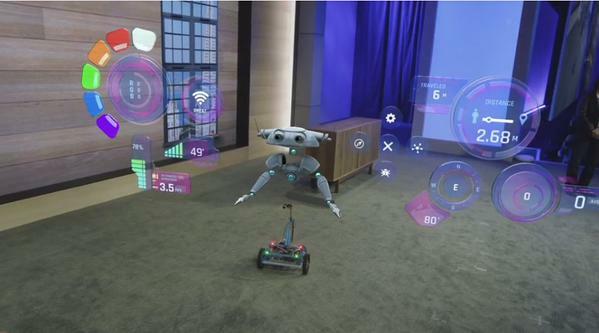 There is no way in the world, they are going ship Windows 10 with a few apps. I mean in both number of essential apps coming with the OS and number of apps in Windows Store. On Windows Weekly, when asked if there will be new features added from this time on, Gabe Aul didn’t say yes or no, but they way he was saying it made me felt that won’t be much. Now, lets separate two things: “Will it release” and “Can it release”. Lets make it clear, the answer to the first question is yes, and already set in stone. 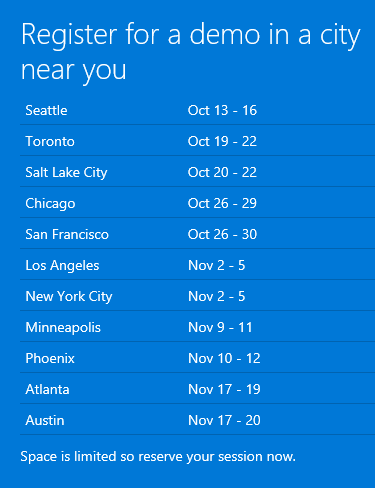 I don’t want to repeat the logics here, but for starters, Microsoft already said Windows 10 will be released in summer. That means July, no second guess, period (I assume my readers don’t need explanation on this). Most people tend to think the answer to the second question is no, so they doubt about the first. I suggest everyone take a closer look at it. 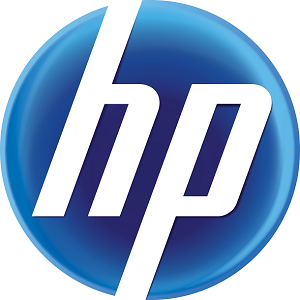 What Is This Tablet from HP?